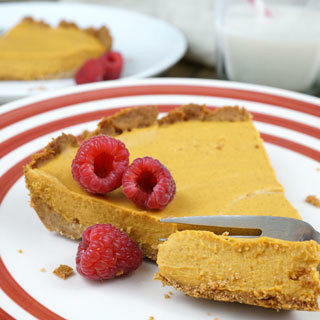 Grain-free, Dairy-free Paleo & AIP-Friendly cheesecake with a graham cracker crust! My latest guest post for Autoimmune-Paleo is for this truly delicious Sweet Potato Pie Cheesecake that will be an addition you certainly want for your holiday dessert table. 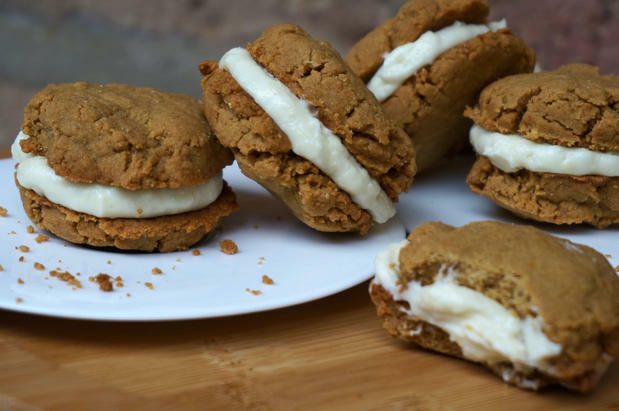 My husband who is a sugar-fiend and only likes the most decadent treats said this is his favorite treat recipe I have ever made! It really does taste and feel like cheesecake (magic) and the crust is nice, deep, and nutty (without the nuts) flavor that holds together well (see photo for proof). Be sure to add this simple recipe to your menu today! The crust even has that reminiscent graham cracker flavor that reminds me so dearly of the holidays. My cheesecake filling even includes probiotics, it’s light, fluffy and smooth and made with my all-time favorite allergy-friendly baking ingredient: sweet potato!